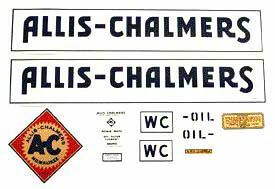 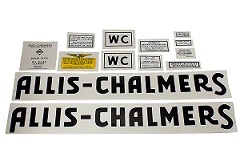 WC decals with black letters (after 1941). 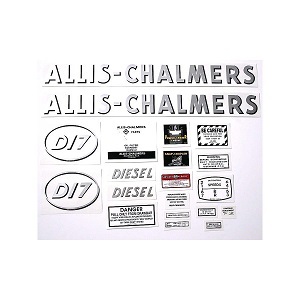 WD decals with black letters. 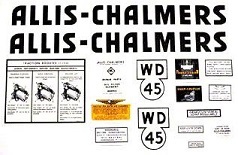 WD45 decals with black letters.